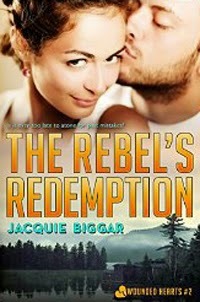 Love this cover, Jacquie. And the title! Thank you Vamp Writer. I took a class a few months back on PTSD taught by Kathryn Jane and was stunned at the statistics. I wish there were more we could do to help. Like the covers of your books. Enjoy your writing style. Always like it when a writer can have an element of humor along with serious tension. Thank you, :) I agree, I always enjoy a book more when it can make you laugh and invest in the characters HEA.